See what it is like to hold the control levers, to focus on the right setting of the board equipment and on the exact tuning of the frequency for communication with the control tower. 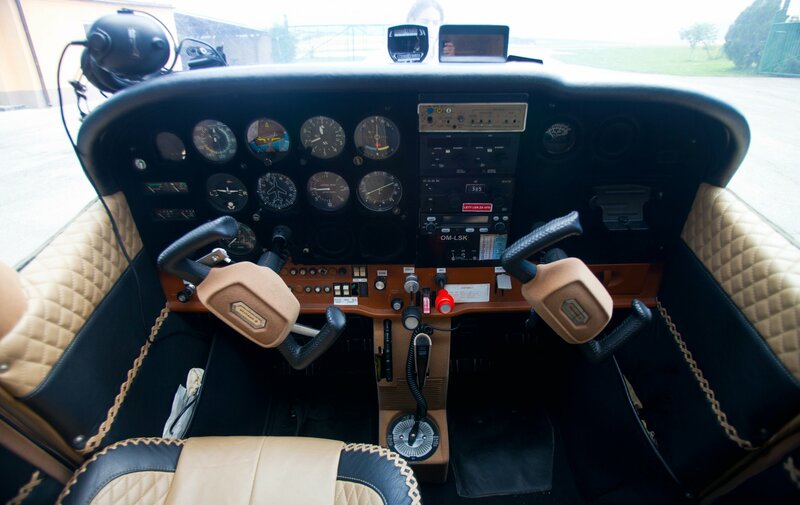 Under the pilot’s supervision, you will be responsible for the control and navigation of the plane during the flight. Take an active part in your countryside flying and try the attractive role of a co-pilot. go straight for the booking..